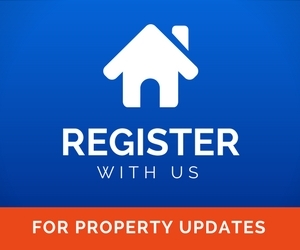 At Zuplex we are dedicated in helping you find your ideal rental property as simple and stress-free as possible. 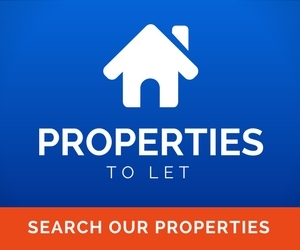 We are a letting agency based in north London, with dedicated local letting experts that are on hand to support you through the property rental process, and can provide reassuring peace of mind as you go about renting your new home. We believe that renting a property is no reason to accept anything less than the perfect home and you can choose your ideal home from the numerous highly affordable rental properties Zuplex has throughout London.